West Virginia Public Broadcasting has been hard at work creating a pilot, interactive, web-video series called West Virginia STEAM (Science, Technology, Engineering, Art, and Math). It's a collection of videos designed to inspire middle school kids, and arm teachers and parents with tools to help students navigate possible career options in the state. Listen as producers Glynis Board and Chuck Kleine join Roxy Todd in a conversation about WV STEAM. At West Virginia Public Broadcasting, we're taking STEM—an acronym for Science Technology, Engineering, and Math—and adding Arts to build STEAM in our communities and classrooms. Why Art? So many STEM professionals talk about how important creativity and critical thinking are when it comes to conceiving outside-the-box solutions or innovations in STEM fields. So STEAM is just an amped-up version of STEM, and a more interdisciplinary approach to learning. 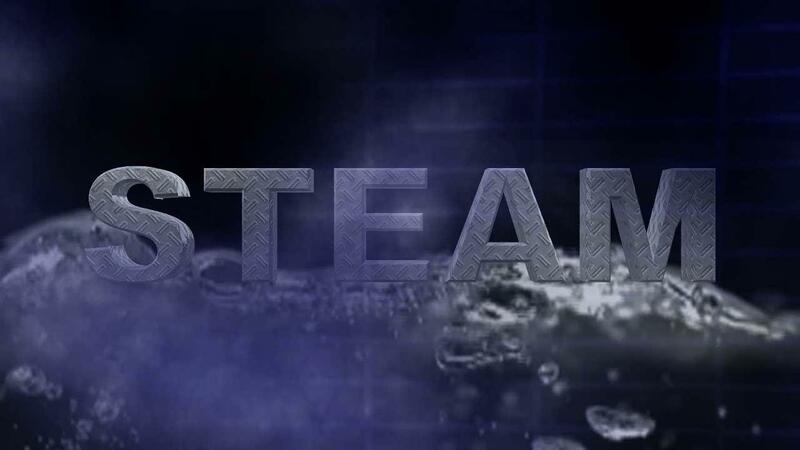 The idea for our STEAM initiative was the result of a collaboration between West Virginia Public Broadcasting and the state's Department of Education. We want to give our educators tools to help inspire kids to be excited about learning science and math, and to teach kids about the variety of jobs in the state where we really need to develop a trained workforce. There’s a place in Morgantown where dreams of safe, lucrative occupation are envisioned and pipefitters and plumbers are born. It’s a 5-year apprentice program run by the United Association of plumbers and pipefitters, Local 152. When apprentices leave they walk away as certified welders, and blueprint-reading, crane-signaling, card-wielding union members. Can Gold, Sunlight, and Water Make Hydrogen Fuel? Charleston native and West Virginia University graduate student Scott Cushing is in pursuit of one of the holy grails of energy sourcing: instead of using gasoline, or other fossil fuels with harmful emissions, he aims to use water and the sun to harvest hydrogen gas.